Essentail oils have been long known for their healing properties. They have been gaining worldwide recognition for their versatility. I’ve to admit. I have an essential oil obsession. For starters, they smell so great, almost as if it can heighten our spirits. Also, they posses so many benefits for our wellbeing minus all the additional ‘bad-for-you’ or unnecessary ingredients. For me as long as you use it sparingly and in little doses, it should be safe for use. This oil is known as the ultimate anti-aging fighter as it helps lift and lightens skin. This oil also has anti-microbial and anti-inflammatory properties which is great for blemish prone-skin. You can apply this oil anywhere where the skin is prone to sagging (i.e: jowls, under eyes etc.). 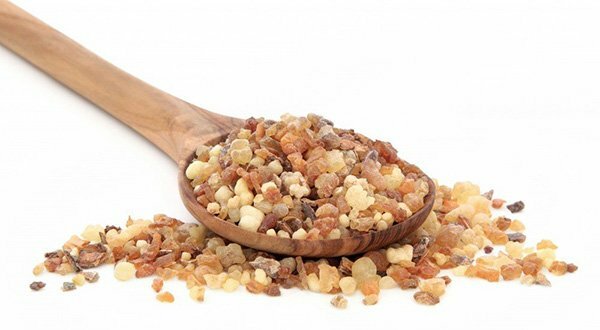 It can also improve the appearance of scars, acne and wounds as it also consist of healing properties. As with all oils, always do a small patch test prior to using the oil on larger areas to avoid any possible allergic reaction (contraindication). This essential oil has unknowingly been a cult favourite. Especially for avid fans of Votary and Vintner’s Daughter as both brands use this as an ingredient in their products. There is a misconception that like to carrot oil, carrot seed oil contains Vitamin A. This proves to be false as carrot seed oil does not contain any Vitamin A. The oil however is incredibly rich in antioxidants. It also has a rejuvenating effect and exhibits strong protection against free-radicals. The benefits of carrot seed oil include antifungal, antibacterial and anticancer qualities, due to the bioflavonoids it contains. Due to its antioxidant content, carrot seed oil is an ingredient in a natural sunscreen product and may offer some sun protection, as well as skin-repairing to dry and damaged skin. This is the best oil for combination skin. Especially if you have clogged or visible pores, this essential oils actually help decreases your sebum production and therefore less comedones. It also helps by de-clogging congested pores. 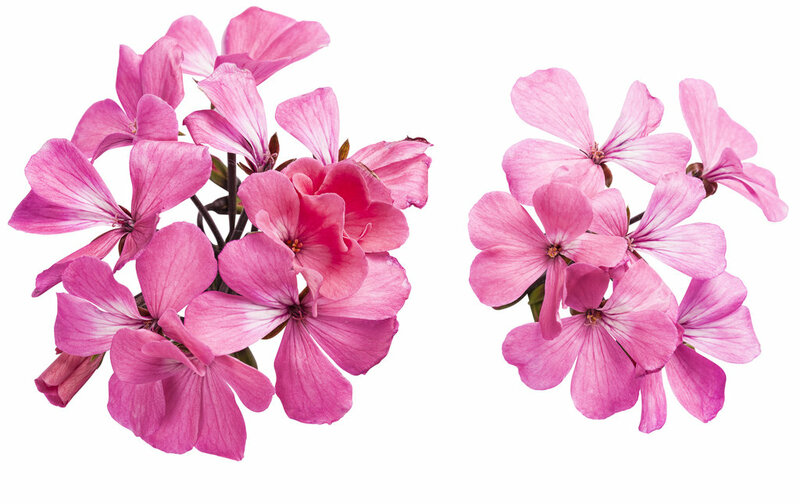 Similar to Frankincense, Geranium oil also has an astringent effect which helps with wrinkles. Geranium oil also inhibits the inflammatory responses in the skin. Most commonly than not geranium is often being combined with rose and therefore, Rose Geranium oil. It actually makes the concoction more powerful as it combines the benefits of rose essential oil (helps refine skin texture and tone, and can be helpful with managing skin conditions such as psoriasis and dermatitis) and geranium. I’ve tried all kind of spot treatments from Mario Badescu to Kiehl’s and I have to say that good old tea tree oil still works out on top. Firstly it doesn’t contact any talc or questionable chemicals like how normally spot treatments would and secondly it is gentle enough on sensitive skin that it wouldn’t cause any epidermal burn. Tea tree essential oil is best suited for blemish-prone and acneic skin. It’s anti-microbial properties help ward off any blemish-causing bacteria, assists would healing and sebum regulation. Therefore, it also helps with decreasing the severity of breakouts. This oil is heaven sent especially if you have scarring, be it from acne, blemish or accident (i.e. : my badly cauterised mole). It normally comes infused in a carrier oil whether jojoba or calendula. 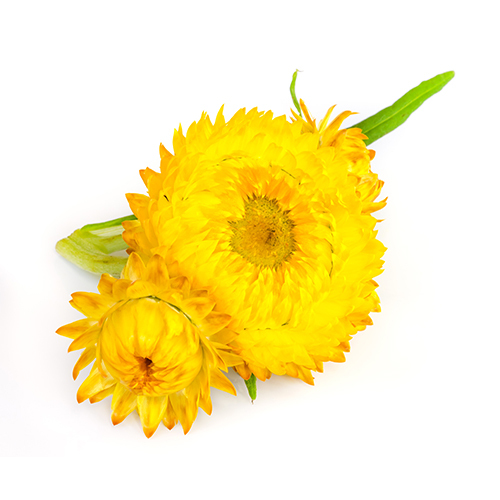 My advise would be if you have the opportunity to get helichrysum neat then the best thing is to mix it with calendula oil to help fade your scars. This is possibly the most potent natural combination for scarring. Helichrysum has strong abilities to lower inflammation due to several mechanisms: inflammatory enzyme inhibition, free radical scavenging activity and corticoid-like effects. This oil is also great for acne as it has strong antibiotic and anti-microbial properties.